Should game trailers start with logos? In all seriousness, the full answer is more nuanced than that. In general I tell people to never start the trailer with logos (unless of course they're legally obligated to). The reason is simply because the vast majority of games aren't made by developers whose name and/or logo are well known. Consider the journey of someone who clicks a link to a trailer; they're likely thinking: "This looks interesting; I'd like to see footage of this game." Now think of how frustrating it is to then spend 4-6 seconds looking at unfamiliar logos when all they want to do is see game footage; they might even think the studio logo is the name of the game. Take a look at some trailers on the Game Trailers YouTube channel and it won't take long to find a trailer where the logos take up a painful amount of time from the beginning. If I show a logo at all, I typically start a trailer with a game footage cold open to hook the audience, then show logos, and then transition to the meat of the trailer. Assuming the audience likes the cold open, I don't think they'll mind waiting a couple seconds for logos, and I do mean just a couple seconds! A trailer is no time to show a full animation for a logo unless people are going to be really really happy to see the logo (more on this later). If you swapped the first two panels with the Calvin and Hobbes title panel, that would be the cold open/logo/trailer structure I use. But how does a developer's name and logo get recognition if no one sees the logo!? That's a million dollar question far beyond the scope of this post, but game developer recognition isn't earned from trailers, it's earn from the games, and even one good game might not be enough to earn name recognition. Logos have little to no impact on a trailer, if no feelings or memories are evoked upon seeing them. If I'm making a trailer for a less well known game developer, and I don't put the logos even after a cold open, I'll usually put them at the end so they're attached to the trailer somewhere. This is just in case someone who really enjoys what they see, is curious and wants to look them up afterwards. So what if a name or logo IS well known enough to elicit a positive response? First of all, congratulations! This means there's at least one good game associated with the developer or publisher. In this case the logo or name should 100% go in the trailer, but still not necessarily from the get go. I'll go through some examples of games, game developers or publishers who are fortunate enough to be able to do this. Let's start on the high end with Naughty Dog. Naughty Dog has years and years of quality work, and a huge fan base. 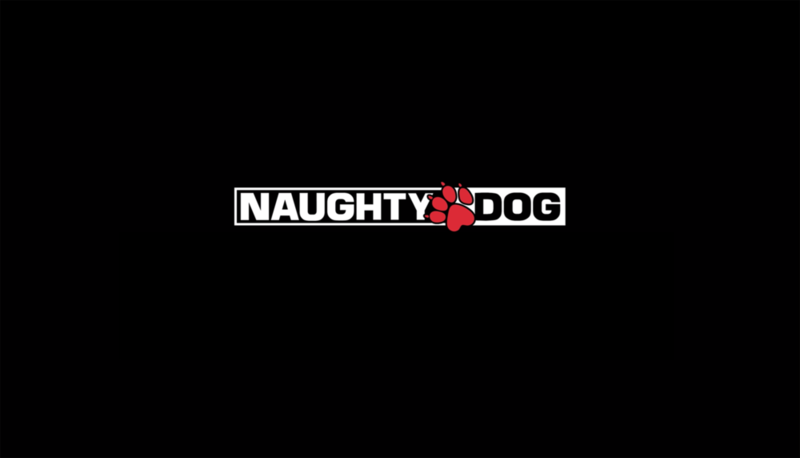 Seeing the Naughty Dog logo is automatically a call for attention, especially if there's been no news about projects they're working on. Seeing this logo on videos gets me very, very excited. Case in point: during the 2011 Spike VGA Awards, the audience was primed to see trailers for new games coming out in the coming years. With this knowledge, when they saw the Naughty Dog logo, they flipped out and applauded at what ended up being the announce teaser for The Last of Us. You can hear it in this video of the livestream of the event. That's one way to take advantage of recognition, and of course it works great when you have such a massive fan base. But another way which I prefer is what they did for the reveal of The Last of Us Part 2. The teaser opens slowly with a shot of a forest. The camera slowly tracks backward a few times revealing a bit more. 30 seconds in we see the logo for The Fireflies, and is immediately met with rapturous applause. There's a cut to black, as if to give time for the inevitable applause. Then it cuts to the Naughty Dog logo, thus clarifying for anyone who might not recognize the Fireflies logo; the crowd applauds EVEN LOUDER. I was there at the event, and the excitement was electrifying. Slight tangent, but this teaser is a masterclass in toying with expectations. It goes in waves of "Wait, is this? Could it be? I hope it is. HOLY CRAP, IT IS!!!" This is repeated with the reveal of Ellie which doesn't happen until about 40 seconds of showing some hands playing guitar. The next inevitable question is: "Will Joel be in the game too!?" At 2 minutes in, there's a blurry figure emerging from outside. Another 30 or so seconds and we see a side profile; yes, it's Joel. More applause. The end cuts to black and we hear the familiar music of Gustavo Santaolalla, and the logo for The Last of Us slowly fades in. The audience knows that's what it is, but they can't help but give one final tease. This is the power of a name and logo people really love to see. There are a couple other good examples from The Game Awards. The first is from 2017 with the reveal of Campo Santo's (now Valve's) In the Valley of Gods (Full disclosure: I didn't work on this trailer, but I'm friends with the team). This trailer opens with old film footage of two women riding camels through the desert which transitions to wide screen with some epic music which then cuts to black. The audience still has no idea what the game is or who it's from, but it certainly looks different. Then we see "FROM THE CREATORS OF FIREWATCH"; you can hear the audience cheer upon seeing this and the Campo Santo logo. In this case, based on how well Firewatch performed, they probably could've got away with showing their logo from the get go, but since this is only their second game I think it was smart to earn the audience's attention by first showing something very impressive looking before revealing themselves. In similar fashion, 2018's Game Awards revealed Supergiant Games' new game Hades. This trailer waits about 15 seconds before revealing itself as by Supergiant Games. When I was watching this on the livestream I was already excited by the beautiful art. I tried to place the style, but I was beyond excited when the logo revealed. 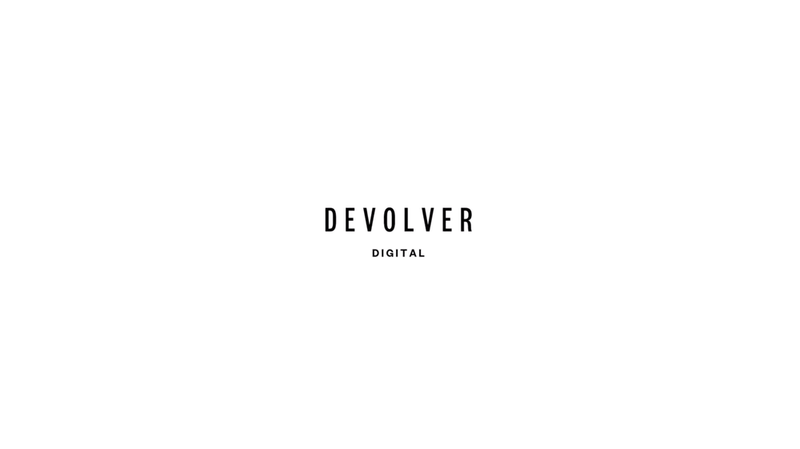 Another interesting example is indie publisher Devolver Digital; they have a dedicated fan base despite releasing games as different as Hotline Miami and GRIS. Most of their trailers have movie-style credits which open with their name, and that of the developer. The comments on their YouTube videos consistently have people who are happy to play any games released by them. Thus their name and logo have power, and can/should be used as soon as possible in their trailers. I'd argue this gets people more excited than just about any other game publisher name out there, as far as publisher names go. One last example is another by Naughty Dog at the same PlayStation Experience where they also unveiled Uncharted: The Lost Legacy. This is an 8 minute demo where the audience had no idea what game it was; all they knew was it's a PlayStation game. The audience didn't fully know it's a Naughty Dog game until about 7.5 minutes when Nadine Ross is revealed, and Chloe Frazer takes off her head scarf; the audience went wild. They even played it a bit coy by revealing "The Lost Legacy" before the Uncharted logo flashes onto the screen. Here the logo comes last as a way to seal the deal for one final hurrah. I didn't expect to write this much about using logos in trailers, but those are all my thoughts. Developers and publishers should be honest with themselves about how much clout their name has, and if they're feeling self deprecating, they should ask honest friends how much weight their name holds. Again, I've watched trailers where a studio logo popped up, but I didn't know if that was the game or the developer. When a relatively unknown developer puts their logo so front row center, it looks like they're trying to puff themselves up. I still think the safest approach is to show gameplay first, and shuffle through logos as quickly as possible (assuming you show logos at all). But when the logos mean something to people, milk the heck out of that power!